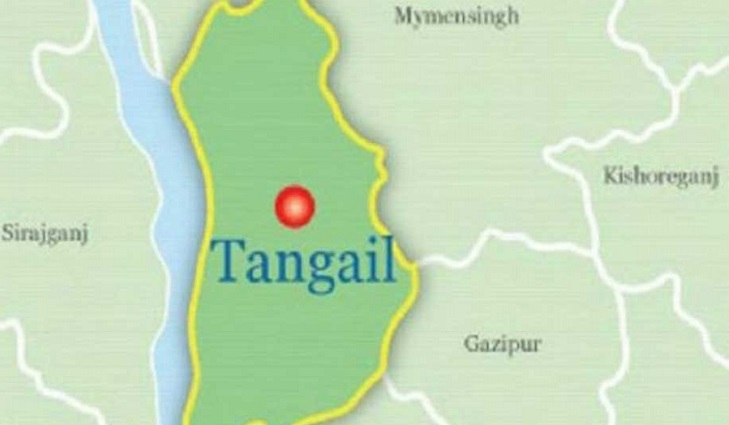 Two young men were killed when their motorcycle crashed into a roadside palm tree at Taltola in Basail upazila on Saturday night. The deceased were identified as Shawon Khan, 27, son of Lal Khan, and Jamil, 25, son of Billal of Kamutia village in the upazila. Quoting locals, SM Tuhin Ali, officer-in-charge of Basail Police Station, said Shawon and Jamil were going to join a pre-election gathering at Ekdal village in a motorcycle, reports UNB. However, their speedy bike hit the tree around 7:45pm, leaving them dead on the spot. Meanwhile, a teenage female worker was killed when a bus hit an auto-rickshaw at Shimultoli village in Sadar upazila of Nilphamari at night. The deceased was identified as Babita Rani Dutta, 16, a worker of a factory in Uttara Export Processing Zone and daughter of Sunil Dutta of the village. Shahjahan Pasha, officer-in-charge of Sadar Police Station, said Babita was returning home from her workplace around 10:30pm. The bus knocked the auto-rickshaw she was travelling in from behind, leaving her dead on the spot. On information, police recovered the body and sent it to Sadar Hospital morgue for autopsy, the OC added.